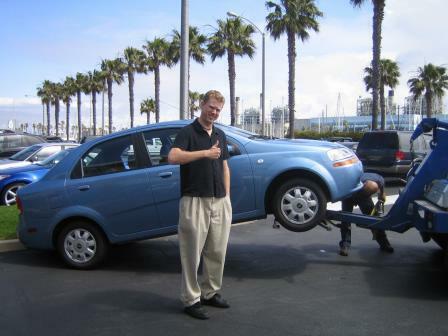 Here at Aaron's Auto Recycling, with 25 years of experience in the Cash for Junk Car Removal Business Industry, we do our best to provide you with great customer satisfaction. 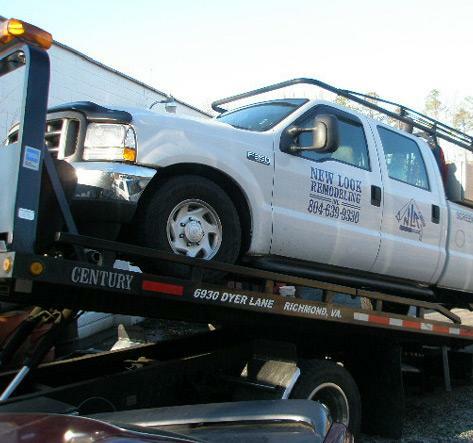 Providing the highest Cash paid for your Junk Car Removal with Honesty and Integrity. But dont take our word for it, Here are some testimonials of customers like yourself that have witnessed about our company's service! 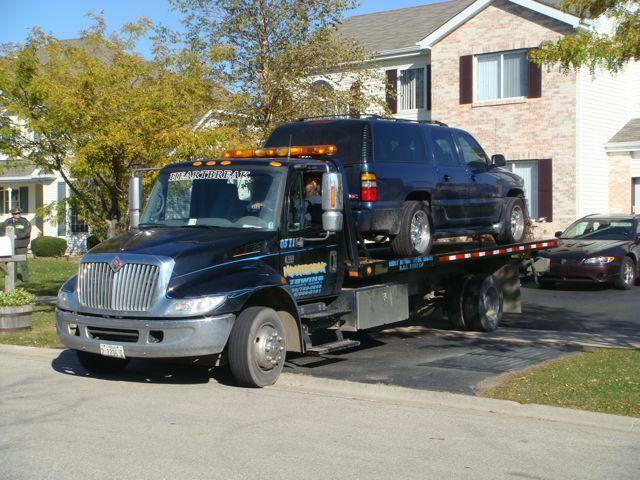 "This vehicle has been sitting on my driveway for 2 years and I made the call. 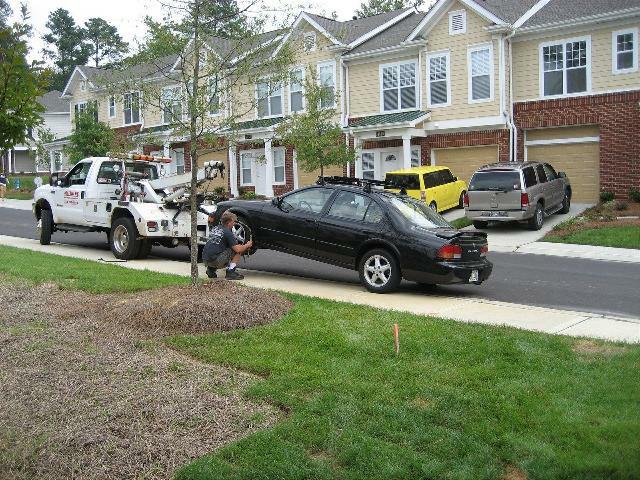 Then Aaron's Auto Recycling came that day, paid me and towed it out. Now I have space for my new car. Thanks for the fast and easy service!" "Wow! There's finally a parking spot at my house where my blown 1990 Toyota Camry was. Thanks again Aaron's Auto Recycling!" 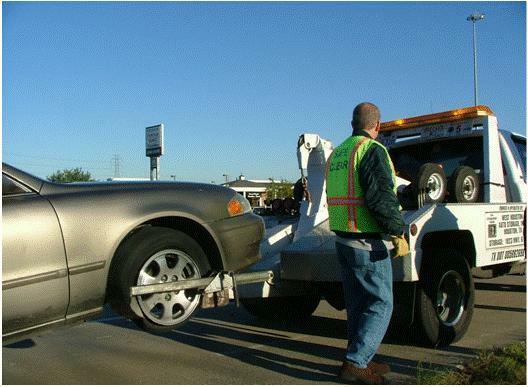 "When they came to junk my car, I was expecting a no show company like all the other towing companies, but Aaron's Auto Recycling made it no hassle for me. So far, my friends and co workers told me they used the service with the same excellence!" "The pickup was prompt. They were friendly and helpful. They made sure that i was comfortable with the price they gave me. 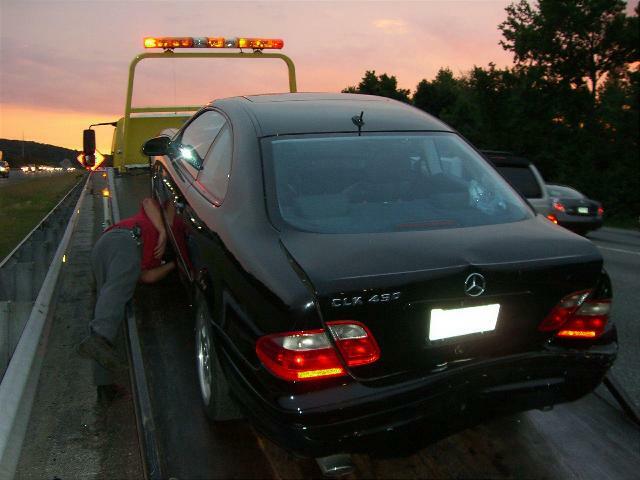 And the price was alot better than what other towing services were offering. I give Aaron's Auto Recycling a thumbs up!" "They were a pleasure to deal with. They picked up my car on time and gave a quite a good price for it. The whole experience was very quick and easy." 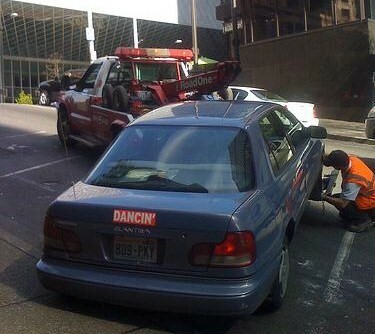 "I scheduled an appointment for them to pickup my junk truck. It was removed the same day. They even paid me right on the spot. I couldn't be happier with the way I got rid of that useless truck." "Very quick service. I can't believe the deal they gave me for my junk car. It was fast and easy the way it should be. I told my friends about Aaron's Auto Recycling and they called them right away." We, at Aaron's Auto Recycling are pleased to have done great service throughout Central Florida and to receive such great testimonials. Our goal is to continue great customer service for years to come." Call Now (866) 441-8767 and put us to the test!"